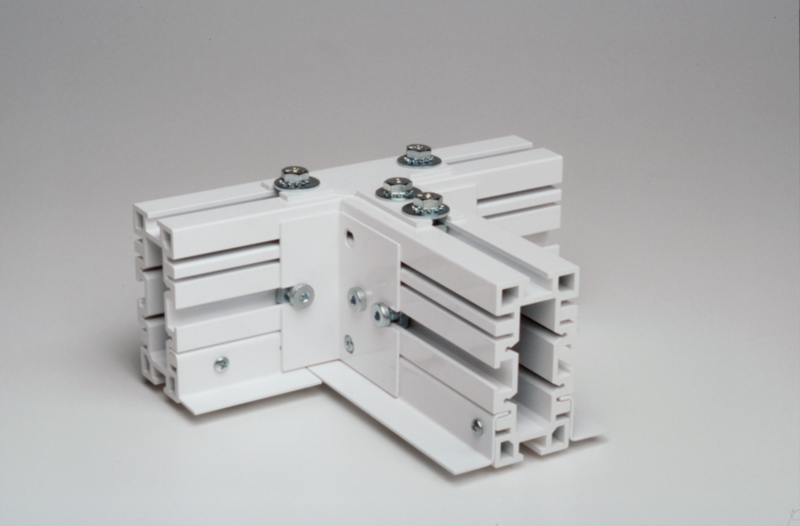 A spring loaded mop assembly for cleaning cleanroom curtains - both sides at the same time. The stainless steel frame clamps the curtain at its uppermost and then slides down to apply, or squeegee, the cleaning agent at both sides of the curtain. Holds Curtain Cleaner slip covers. 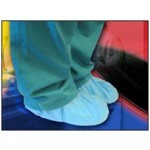 Slip covers and cleanroom Curtain Cleaner autoclavable. Choose from NovaPoly (irradiated or non-irradiated), NovaLite, PolyMesh, or PVA slip covers. 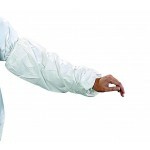 NovaPoly Slip Covers are Low-linting polyester covered foam slip cover to clean or apply disinfectant to cleanroom curtains and softwalls. Can be laundered and re-used. Resistant to strong disinfectants and steam sterilization. 12" in width. Attaches to CurtainCleaner Handle. Available irradiated and non-irradiated. NovaLite Slip Covers are hard-wearing, low-linting slip cover. Cleans vinyl curtains to a dry, spot free finish. Ideal for medical device and pharmaceutical applications. Can be used with alcohol and strong disinfectants. 12" length. Autoclavable. Attaches to CurtainCleaner Handle. 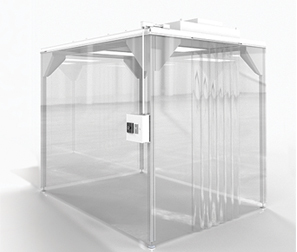 PolyMesh Slip Covers are heavy duty, abrasive slip cover for heavy soils and light industrial cleanroom curtains. Resistant to strong disinfectants. Holds up to multiple laundry cycles. 12" length. Attaches to CurtainCleaner Handle. PVA Slip Covers are absorbent, low-linting slip cover. Cleans vinyl curtains to a dry, spot free finish. 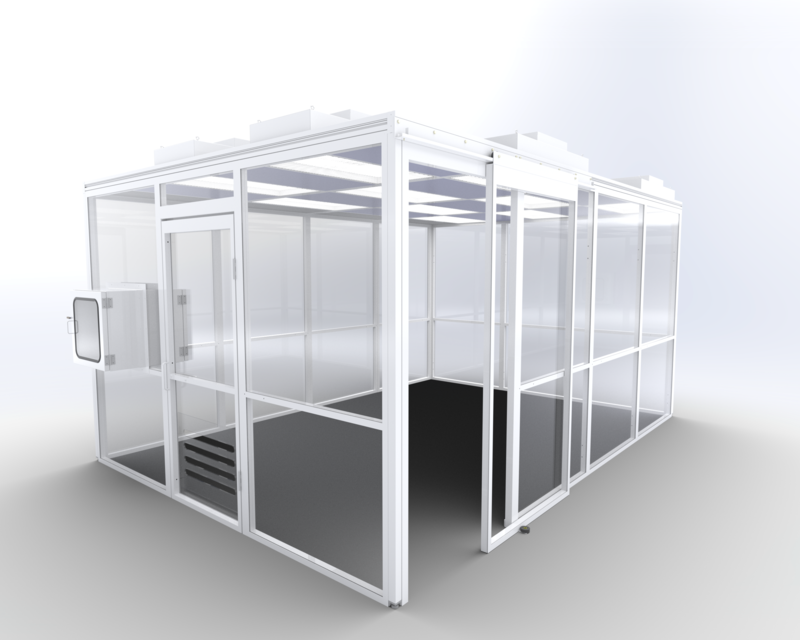 Ideal for semiconductor and wafer manufacture. Holds up to multiple laundry cycles. 12" length. PVA cover not compatible with IPA. Attaches to the CurtainCleaner Handle. Packaging: Irradiated covers, 12 per case. Non-irradiated, priced individually.